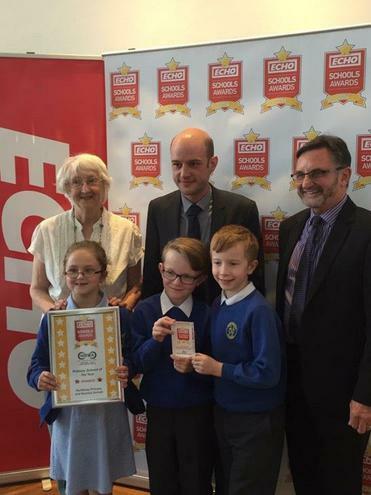 We are delighted to announce that we have won Primary School of the year at the Echo Schools Awards. The school was praised for its committed and talented staff who do their very best for the pupils. The judges praised the happy caring atmosphere where pupils, parents and staff are encouraged to see value in themselves, each other and the community. The judges said Northway is a vibrant hardworking school. What a great achievement for our school community.